In the mid-2000s, email spam was a serious issue. 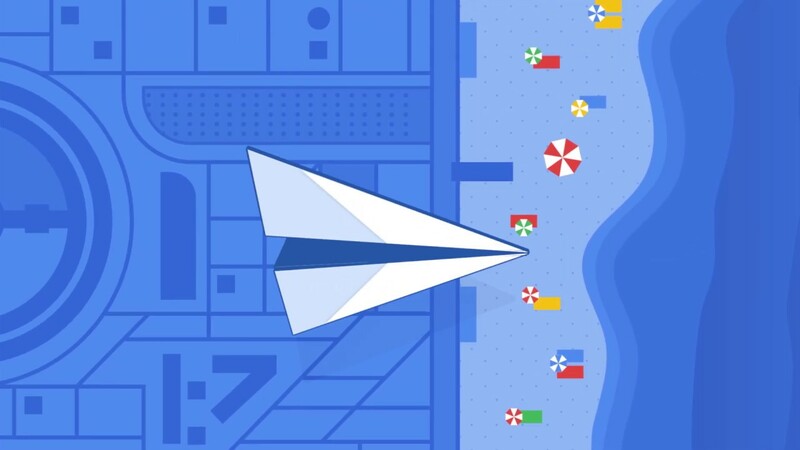 Gmail blocked spam before it ever reached your inbox, and created a way for people to report suspected spam when they saw it, to help make email safer. Over the years, we’ve enhanced our spam filtering capabilities with artificial intelligence and today, AI helps us block nearly 10 million spam emails every minute. 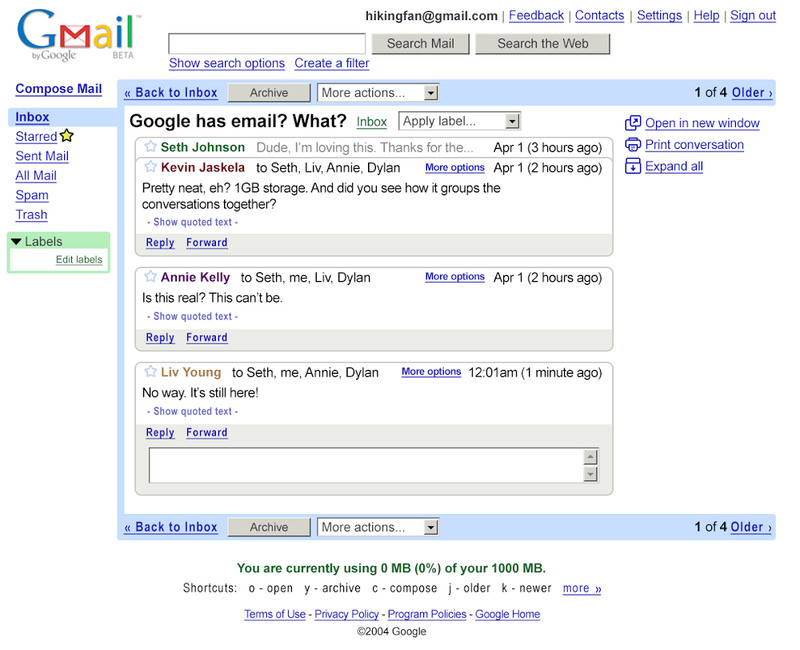 Here’s a throwback video from 2007 where our team explains how Gmail fights spam.